Decks are the outside kitchen. 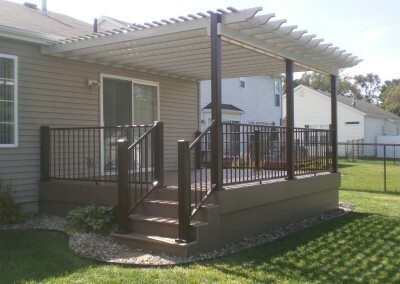 A place to gather and enjoy each others company. 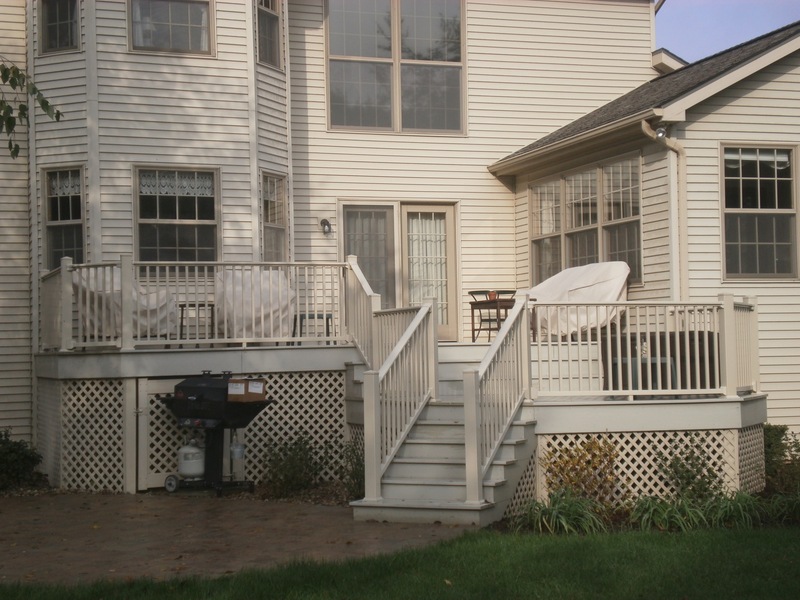 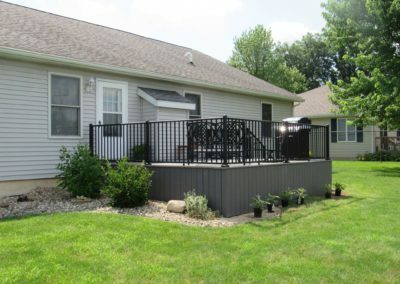 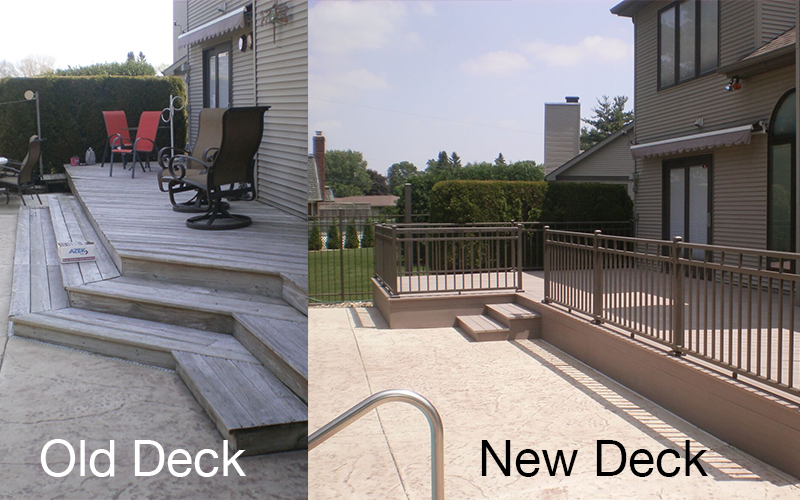 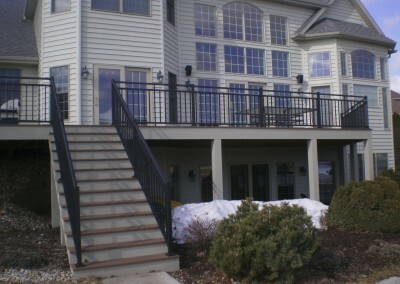 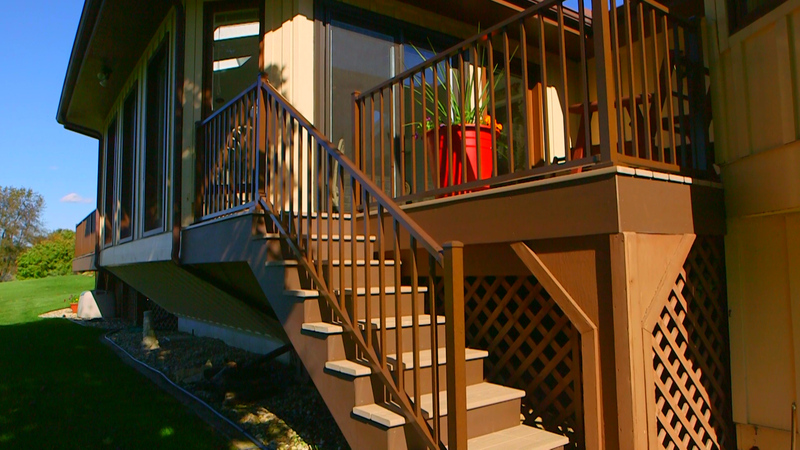 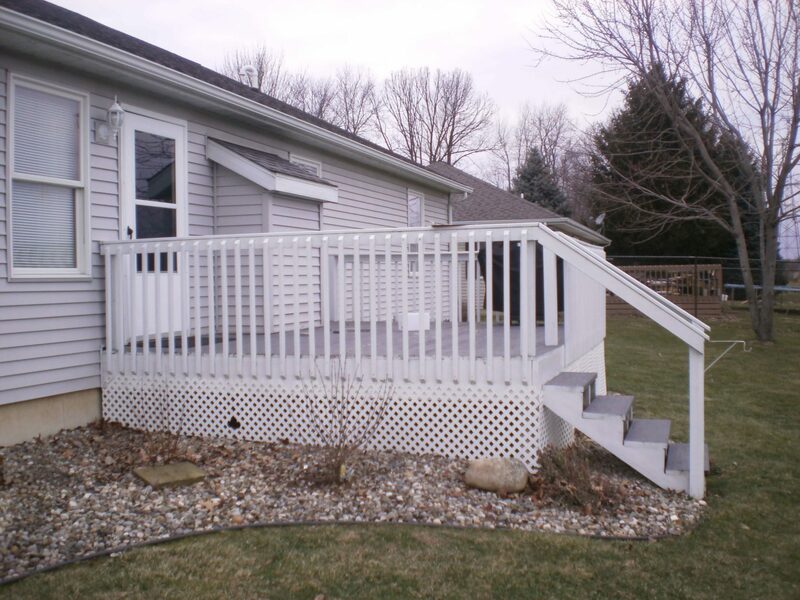 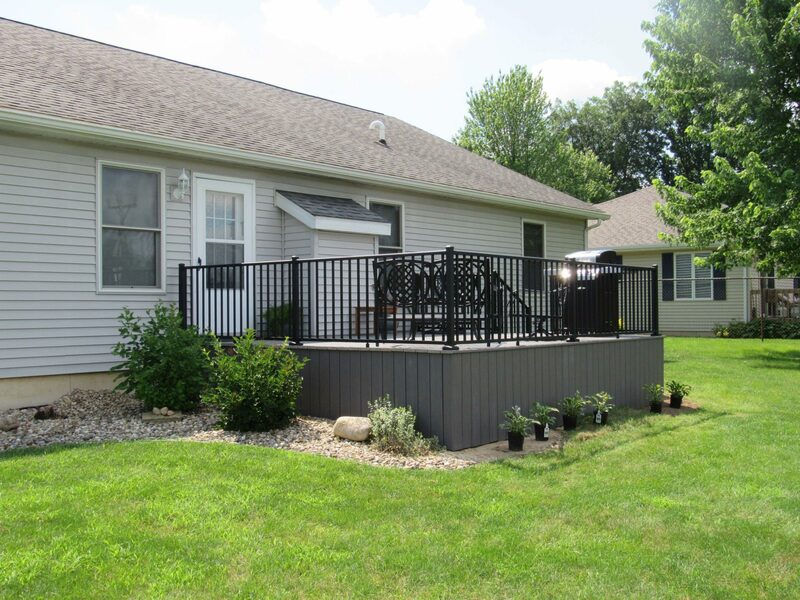 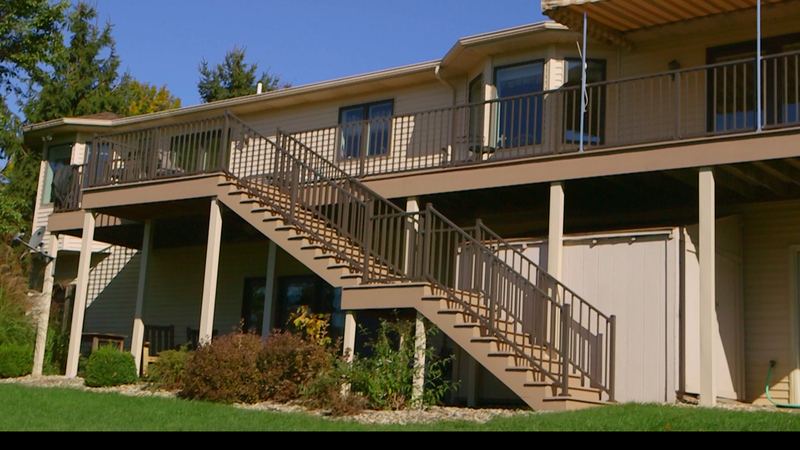 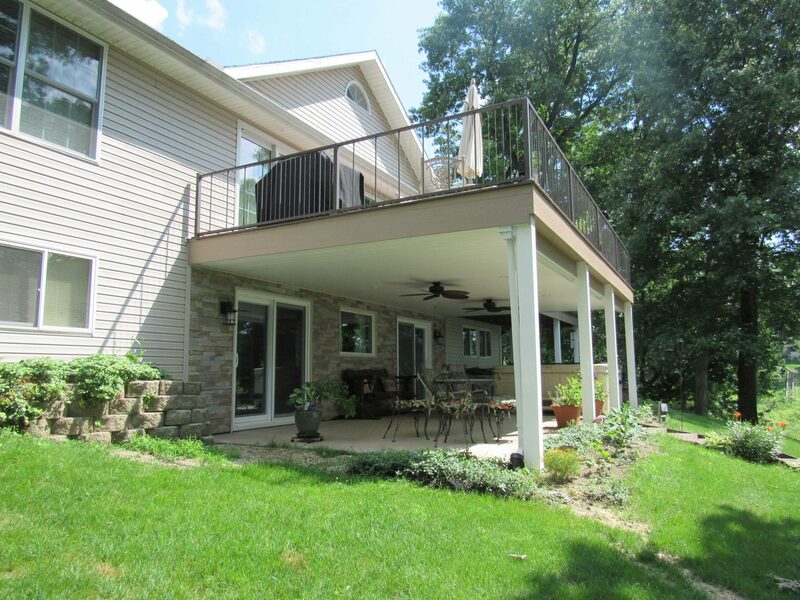 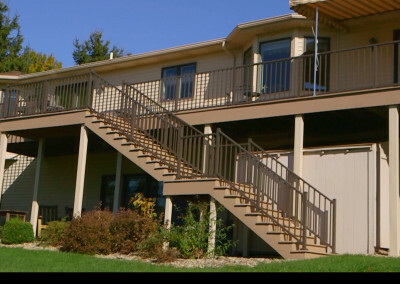 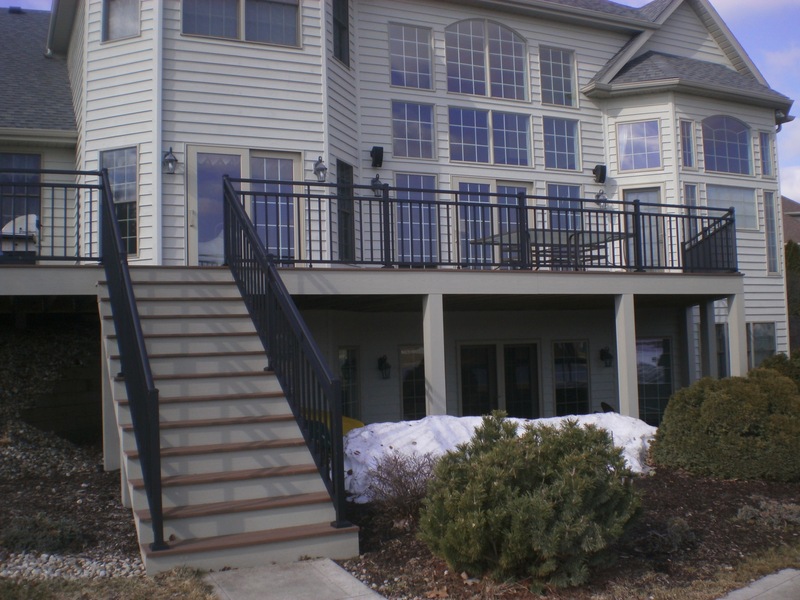 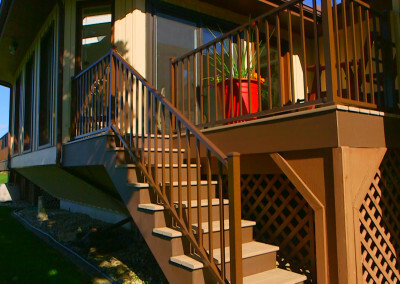 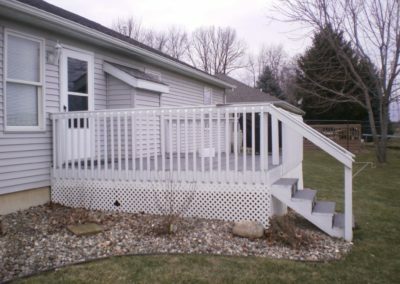 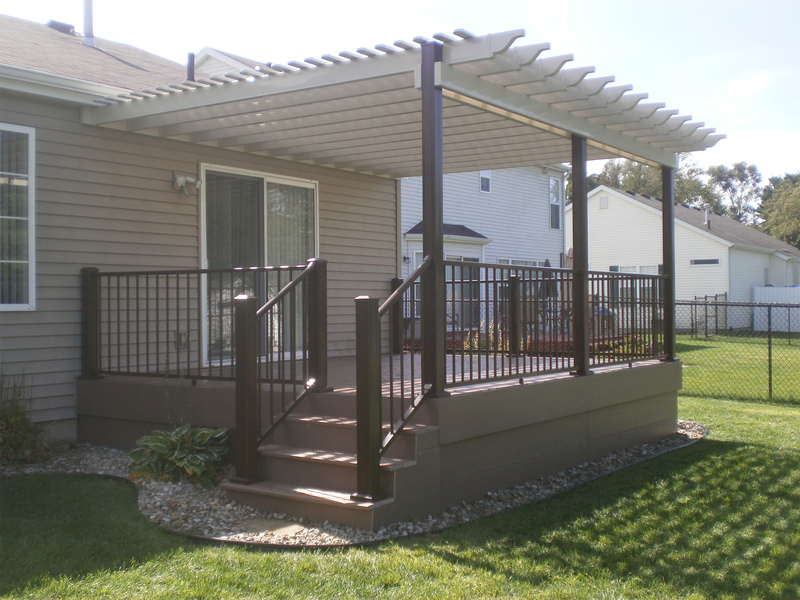 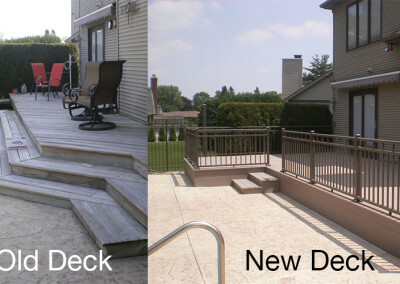 Our decks are designed to be maintenance fee and built to last.